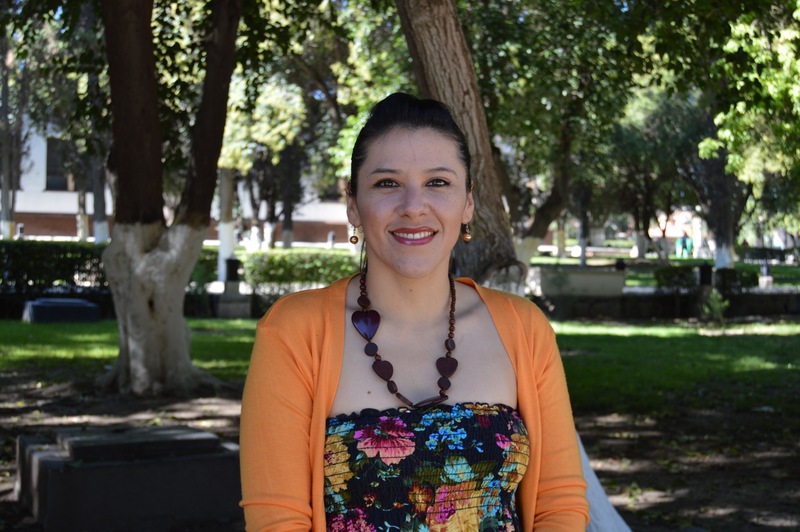 Dulce is a Master student in Science and Food Technology at the Autonomous University of Coahuila. Her research project is: Application of hydrothermal extracts of marine biomass in developing a functional food. Supervisor: Rosa Ma. Rodríguez-Jasso, Héctor A. Ruiz, Cristóbal N. Aguilar, Bartolomeu Souza and Diana Jasso.